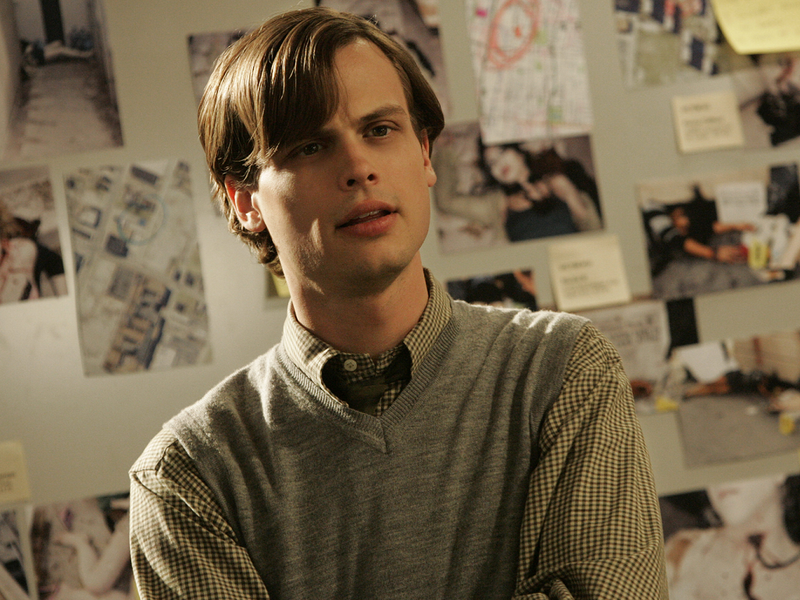 Dr. Spencer Reid. . HD Wallpaper and background images in the Dr. Spencer Reid club tagged: photo criminal minds dr. spencer reid matthew gray gubler. 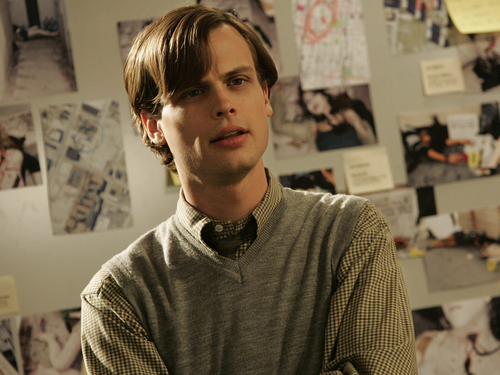 Criminal Minds - "Physics Magic"